I got married in 2013 and I vividly remember the search for my wedding dress. I tried on many different dresses at so many different stores, and ended up going back to purchase one of the very first ones I had ever tried on. I remember exactly how I felt when I stood in the dress and looked at myself in the mirror for the first time. It wasn’t a moment of "OMG I’m a princess and this is my special day" but more of a beautiful calm knowledge that this would be what I wore when I stood by my husband for the first time as his wife. 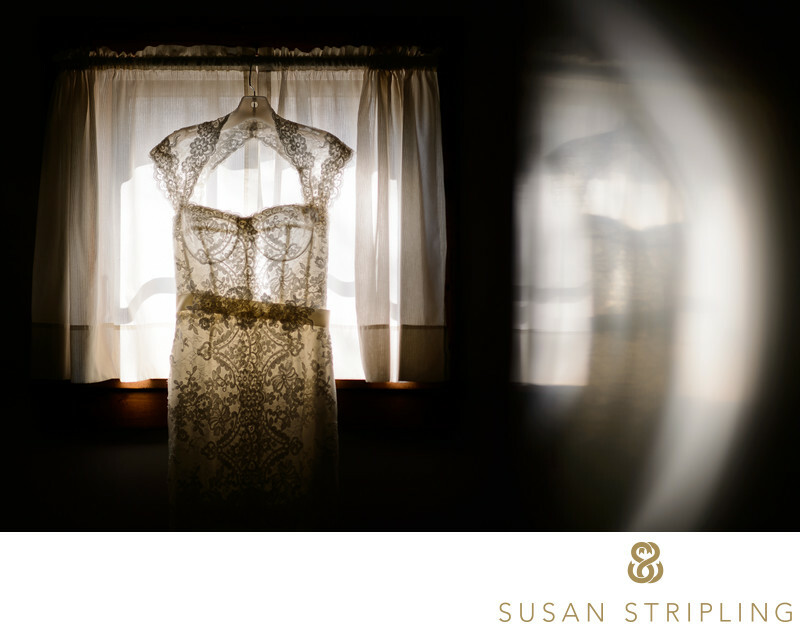 Every time I walk into a getting ready suite and see a bride's dress hanging on the door or in the window, I know that the bride must have gone through the same experience. When I see a tuxedo or suit neatly laid out on a bed, waiting for a groom or fashion-forward bride to step into it, I think about the thought process that went into finding just the right outfit. Your wedding outfit isn't just an everyday piece of clothing. It's part of you, and you'll remember it for the rest of your life. Hire a photographer that will document that outfit on you, the day you have, and the love you have for each other. That said, a wedding is about way more than what dress you wear or what suit you choose. It's about your family, the family you come from and the family you are creating on your wedding day. It's about waking up solo and going to bed as a team, a permanent team. 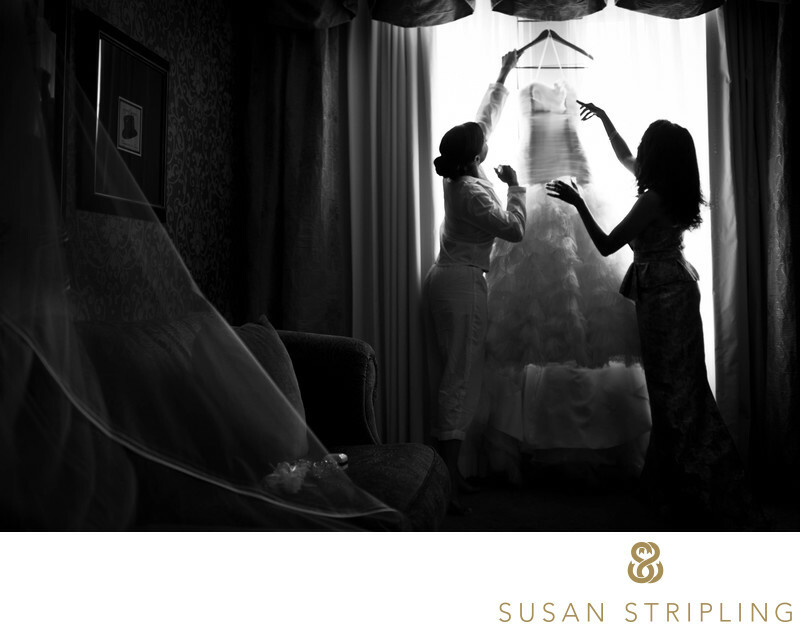 It's about all the little and big moments that make up your wedding day, every one with weight and importance. One of my favorite moments at one of my favorite weddings ever! 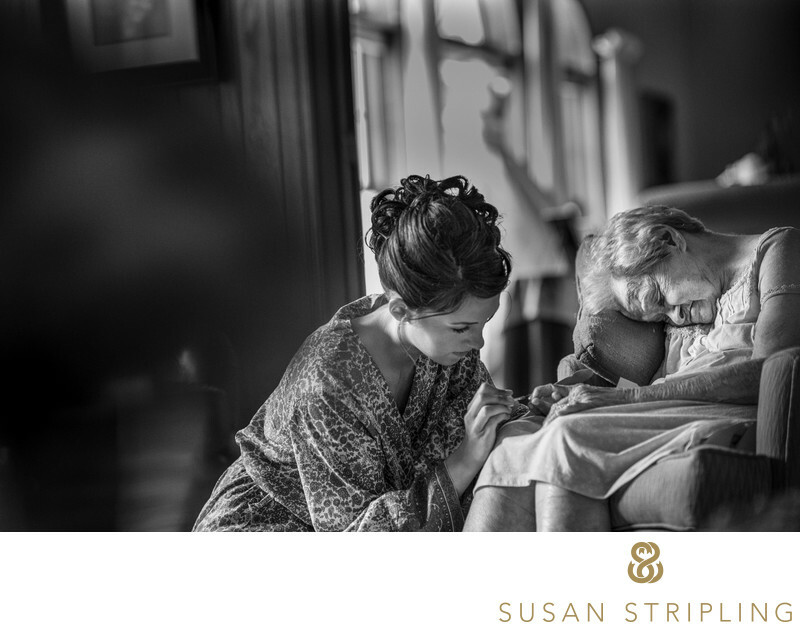 Capturing these documentary moments for clients is a huge joy, and one of my favorite parts of wedding photography. I'm based in New York, but have a car (I know, I'm the odd New Yorker who loves to drive) and regularly visit beautiful New Jersey for weddings. 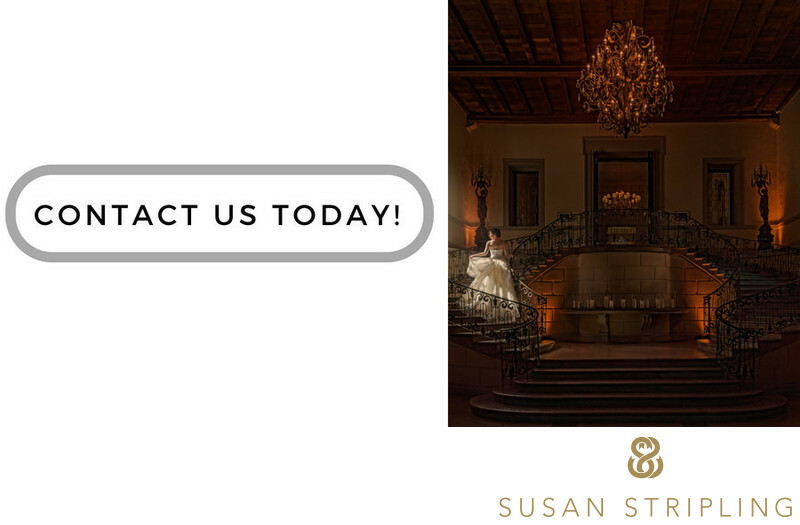 Whether you're getting married in Hoboken or Cape May or somewhere in between, I'd love to talk to you about your wedding! I hope you get in touch soon! Location: 335 W Broadway, Louisville, KY 40202. Keywords: Louisville (15), St. John United Church of Christ (15), The Brown Hotel (12), The Henry Clay (12). 1/250; f/1.8; ISO 200; 35.0 mm.